MedMar Healing Center, a medical marijuana dispensary located in downtown San Jose, is taking clone pre-orders and points to the cloning process as a key factor in creating high-quality cannabis. Cloning is the most effective way to ensure that you are getting a high-quality strain. When it comes to growing high-quality medical marijuana, many people are unsure where to begin. That’s because they are often unaware that the best route is usually to start from a clone, rather than from seeds. When it comes down to it, the cloning process is the most important aspect in growing a high-quality medical marijuana strain that offers vigor and momentum. Growing from clones, rather than seeds, is preferable for a variety of reasons. Jade Kline, founder of the CannAcademy, explained some important facts about the cloning and growing process in his article titled “Cloney Baloney: Can Genetics Degrade or Do Plants Lose Momentum?” He explained that starting the plants from seeds can be expensive, as well as a gamble. Starting out with 10 seeds will take up space and, of the females that develop, there may not be any that prove to be outstanding. Successful cloning of high-quality medical marijuana plants begins with strong plants. 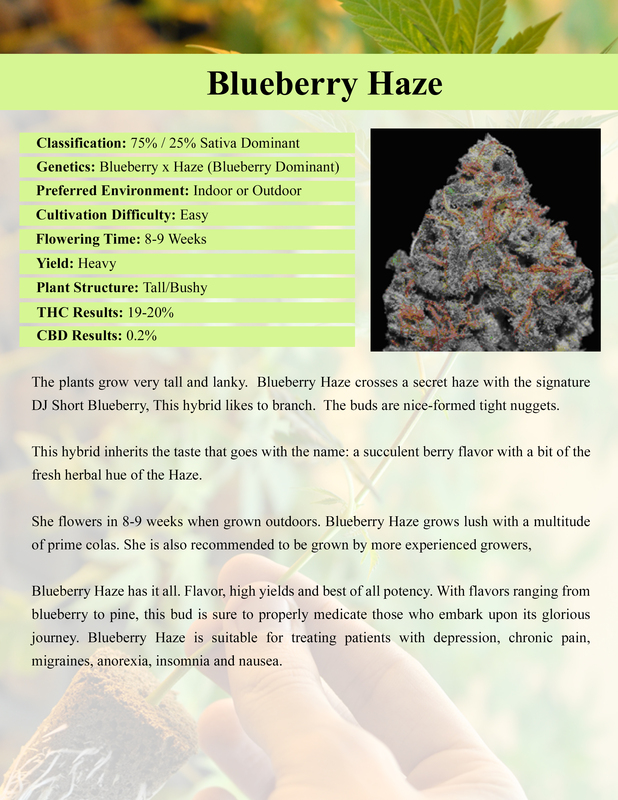 Cuttings are strategically taken from the mother plant, with attention given to keeping that plant in optimal health. Cuttings are integrated with a medium, such as soil, water, or rock wool. The cuttings then need ideal conditions to grow healthily, including an environment that is humid and warm, and the stems will need to be kept moist. “Clones, teens, and tree tree’s - we have everything you need for a successful harvest,” added Chloupek. “Our members expect the best from us, and we make sure we deliver." 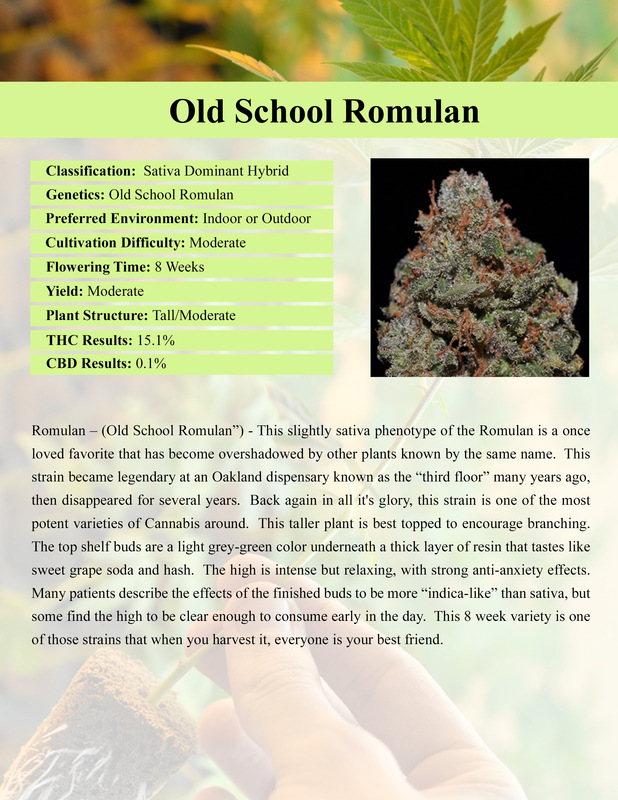 For more information or to put in an order for one of the 15 available strains, contact the MedMar Healing Center, located in downtown San Jose at 170 S. Autumn St. They provide a full range of medical marijuana products for Prop 215 patients, flowers, concentrates, edibles, tinctures, and more. For more information, visit http://sjmedmar.com, or call (408) 385-9600. Located in downtown San Jose, MedMar Healing Center has been dispensing high-quality medical marijuana to Prop 215 patients since 2010. Their menu of medical marijuana products includes flowers, concentrates, edibles and tinctures. 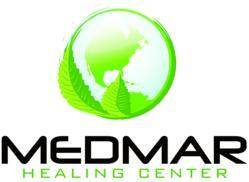 Their mission is to provide medical marijuana in a local, affordable and safe environment. They are also committed to giving back to the community by engaging in such things as food drives, blood drives, and supporting other initiatives. For more information, visit their Website at http://sjmedmar.com.